A proper mustache & beard needs grooming. 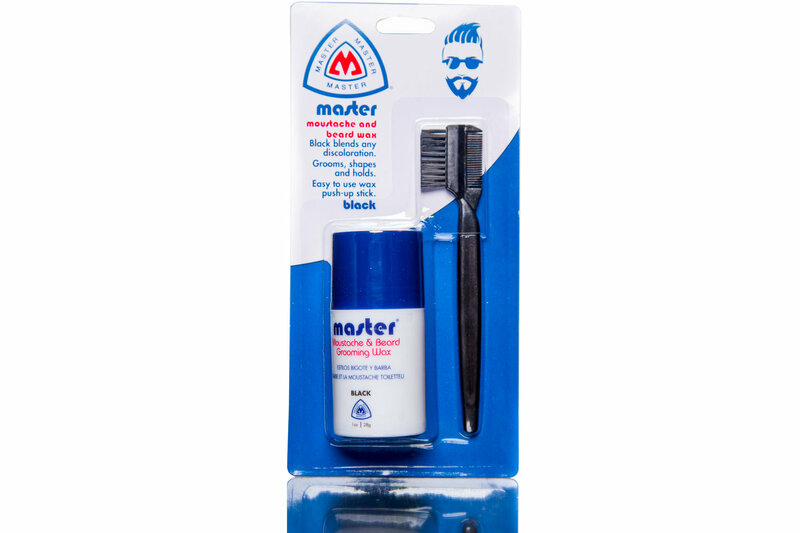 Our natural waxes and oils provide a perfect blend of hold and moisture to keep moustache and beard hairs in place and keep you looking good all day. 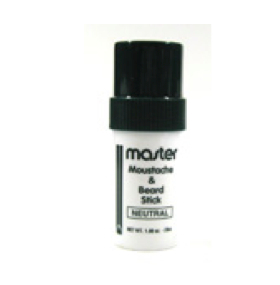 Infused with semi-permanent black dye to help fill in greys and whites for a fuller cleaner look. So wax up and sport that manly facial hair!